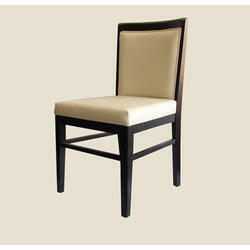 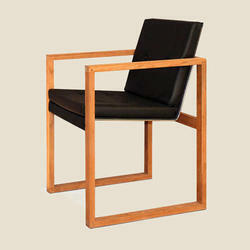 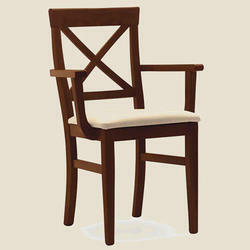 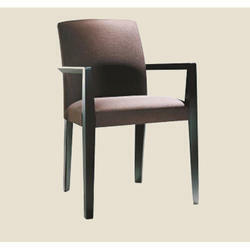 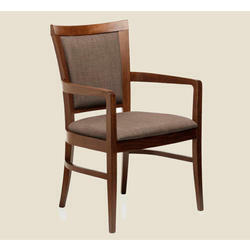 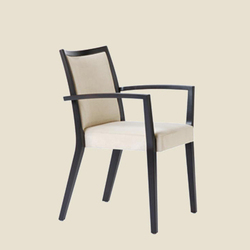 We are the leading manufacturer of Playing Card Chair. 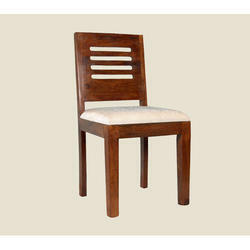 We are offering Antique Playing Card Chair to our clients. 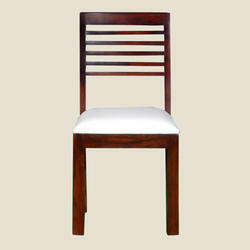 We are offering Portable Playing Card Chair to our clients.